Make somebody's Christmas with this Year Pack featuring every Special Stamp from 2018 - in mint condition. Presented in a superb decorative folder and includes stories behind each stamp theme. Brings together every Special Stamp from 2018 in mint condition. 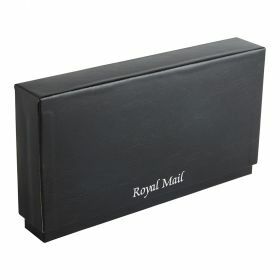 Presented in a superb decorative folder that will help to keep all the stamps in perfect condition. This Year Pack provides a summary of the story behind each of the stamp themes. 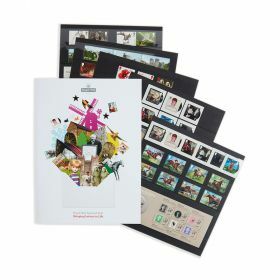 Each page features a range of wonderful images relevant to each set of stamps. Includes images of the alternative postmarks with the key technical information for each Special Stamp issue.